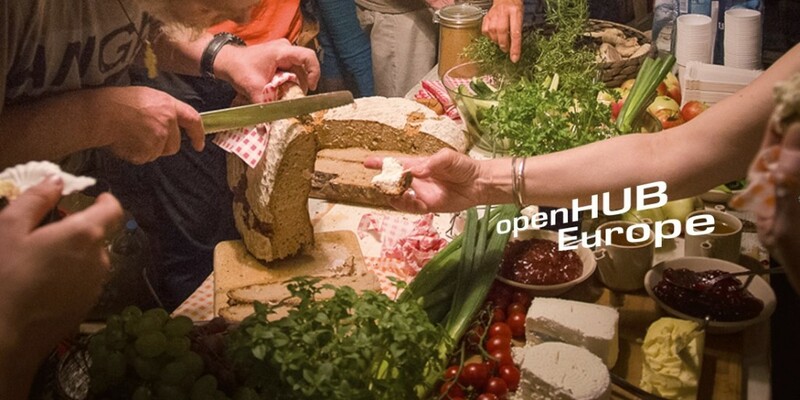 openHUB Europe is a European Cooperation Project in the realm of interdisciplinary contemporary arts. Within the two-years project 2015/2016 there will be realized five Art Event, e1 – e5. The two years project openHUB Europe is finished. Many thanks to all international partners, artists, visitors and new friends who where involved in realizing this European project. All activities, exhibitions, panels, workshops and performances are documented on this website. Clicke here for download the catalogue as pdf.